Las Vegas, also known as the Sin City, is one of the most eminent places to see at least once in your lifetime. Although the city has world-famous casinos, pubs, discos, and nightclubs to offer, it is also famous for its all-natural scenic beauty worldwide. Many nature lovers visit the city to see places like Red Rock Canyon, Death Valley, Zion National Park, and the Grand Canyon. All of these places are located just a few miles away from the Las Vegas Strip. We offer the Grand Canyon Limo Tour for your entire family or a large group of friends at reasonable prices. You can sit back, and enjoy the marvelous sites of the desert landscape, while the chauffeurs handle the driving. A tour to this UNESCO world heritage site will include stops at the spectacular lookouts, Mather Point and Bright Angel Lodge. The Skywalk situated at Grand Canyon West gives the opportunity to get a closer look of the canyon through the glass bridge. 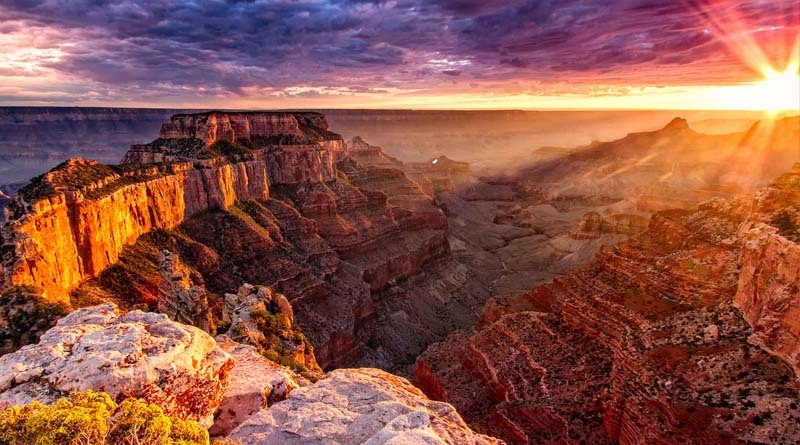 It takes around 4 hours to reach the Grand Canyon from Las Vegas. So, the entire round trip will last for about 10 hours if 2 hours of stay at the destination is also counted. Therefore, an overnight halt at the Canyon is suggested to make the trip relaxing and enjoyable. An overnight stay will let you explore the entire site, and spend more time with your friends while you do that. You may book an entry level limo like Lincon Town Car for 2 to 3 passenger or a traditional stretch limousine for comfortably seating up to 8 passengers. For a larger group of 15 people, a sprinter van is the best choice. But, for an even bigger group of up to 40 passengers, a shuttle bus hire would be the best option.